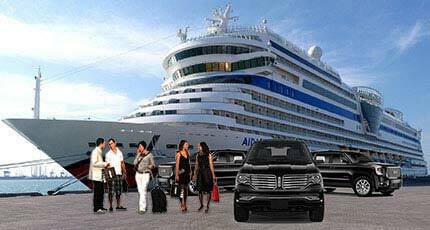 VRC Limousines has been providing reliable car & limo services in Miami since 1999. 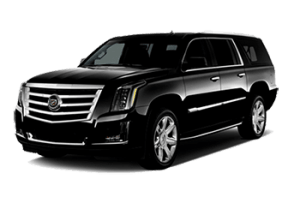 With corporate affiliates Nationwide, VRC Limousines provides its clientele a worry free executive car service experience wherever and whenever with the highest satisfaction level in the ground transportation industry. 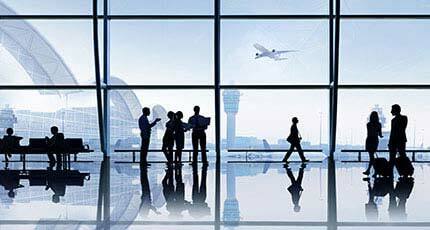 Whatever the travel occasion might be, you can rest assure that VRC Limousines will meet & exceed your Miami car service expectations. 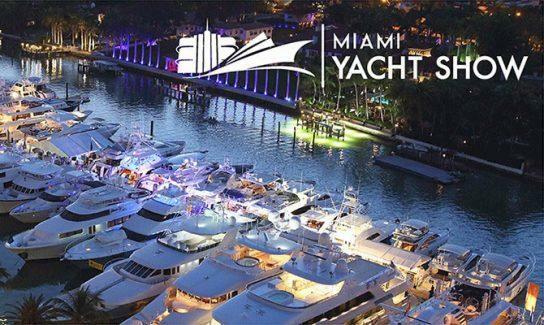 Miami is niche to many once a year mega venues like our famous Art Basel, Miami International Boat Show, Nascar’s championship cup weekend at Homestead speedway, Miami’s Ultra Music Festival, The Jeweler’s International Showcase, Emerge Americas, Le Miami, The Miami International Auto Show and of course… SPRING BREAK in South Beach!. 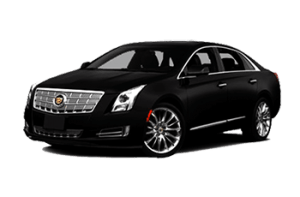 Now that you have your mind made up and thinking about hiring a limo service in miami, you could always take a Taxi, UBER or Lyft from the airport to South Beach or to get around from point A to point B while in town, but if you want to make an entrance in a clean, late model black car vehicle driven by an uniformed professional chauffeur?, then let us take care of your South Beach transportation logistics safely, professionally and last but not least, in style with VRC’s Miami Limo Service. Birthdays, Weddings, Night in Town!! 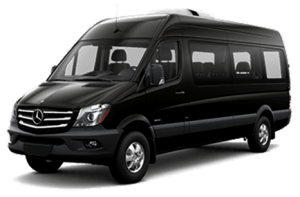 private door to door transfers! Custom meet & greet service! 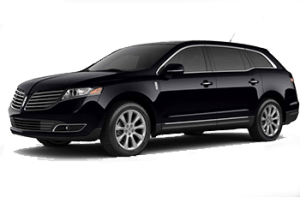 VRC Limousines offers corporate car service nationwide. 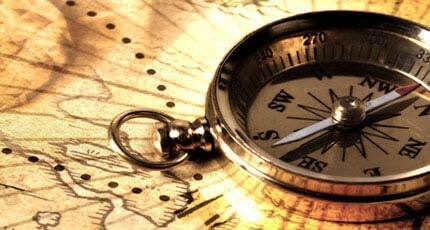 Specializing in road-shows, airport transfers and out of town transportation.